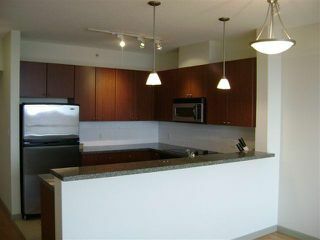 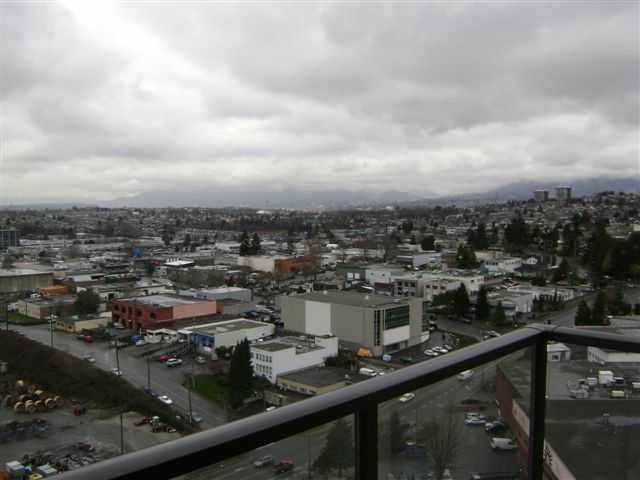 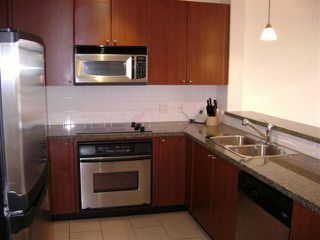 Luxurious 1 BR + Large den (potential second bedroom) with 180 degree SW to NW panoramic views of North shore mountains, downtown & Gulf Islands. This perfectly laid out open floor plan features floor to ceiling windows, hardwood flooring,stainless steel appliances, granite counters, in suite laundry, 1 parking & 1 storage locker. 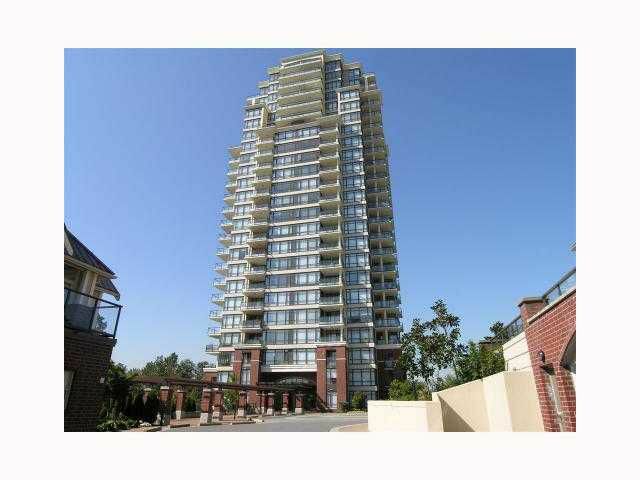 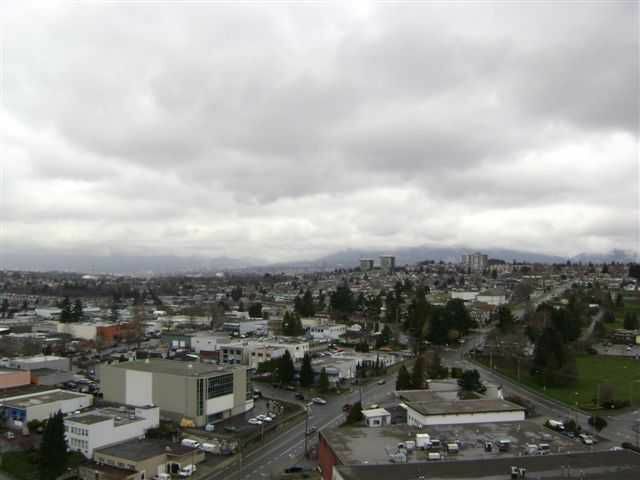 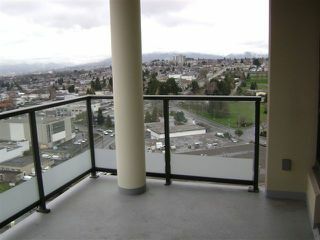 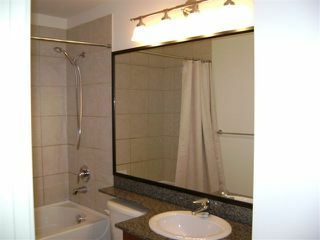 Centrally located in Burnaby's Brentwood area just steps away from the areas finest attributes. 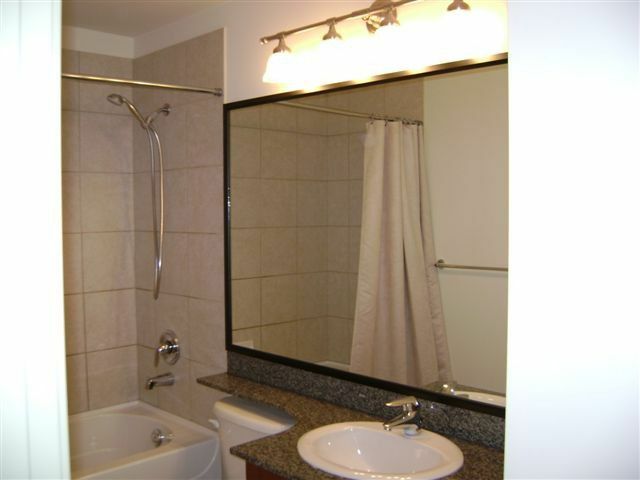 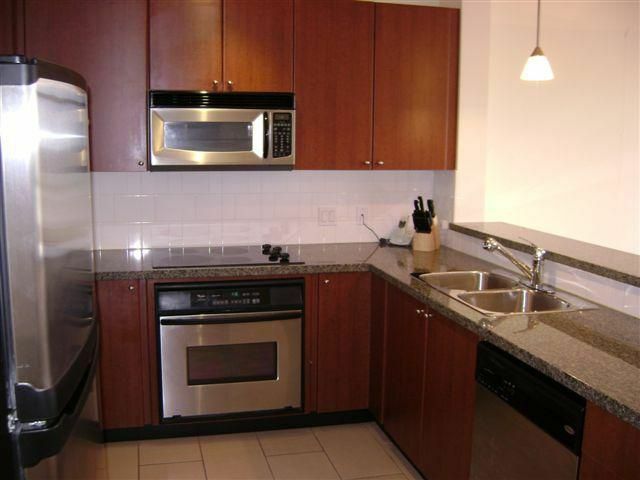 This rarely available unit is a must see!